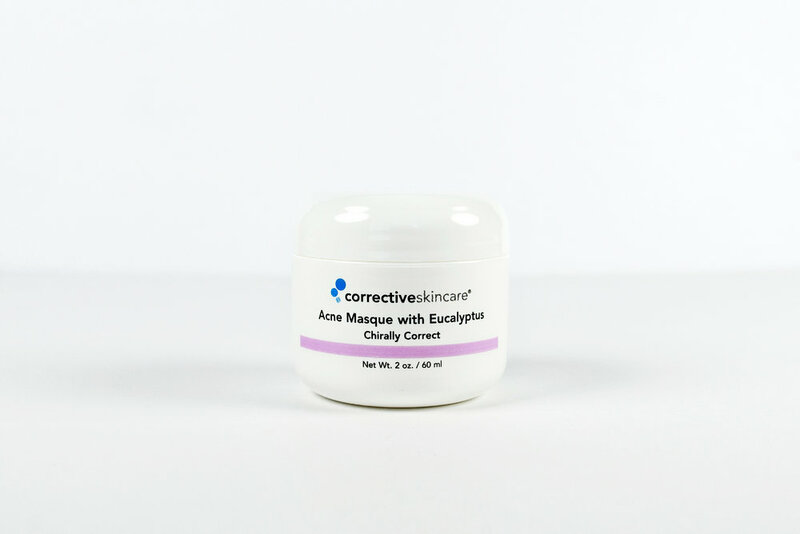 This acne clearing masque contains Cranberry extract and Rosemary essential oil to provide anti-bacterial and antiseptic benefits. The clays in the masque absorb the oils on these areas as well as contribute to healing and calming of the area. It even doubles as a spot treatment to zap blemishes on contact. Love the smell as much as the results! Minty fresh soft, smooth skin. Also great as a spot treatment for acne.